Not long to go now, less than a month's worth of sleeps until the release of the new PlayStation 4 and with it Killzone: Shadow Fall. We already know that the game will have 4 player co-op in the form of a wave based downloadable extra, but it is nice to have a little confirmation on some other elements of the co-op. For one, there will be no campaign co-op. Secondly, there will be no splitscreen. Two slightly depressing pieces of confirmed news, but at least there will be dedicated servers, which should lead to some more stable online gameplay. @DGuetta52: Will Killzone’s campaign be co-op? @LB_Ed: Any plans for split screen support? Playing a game has always been more fun locally then online. 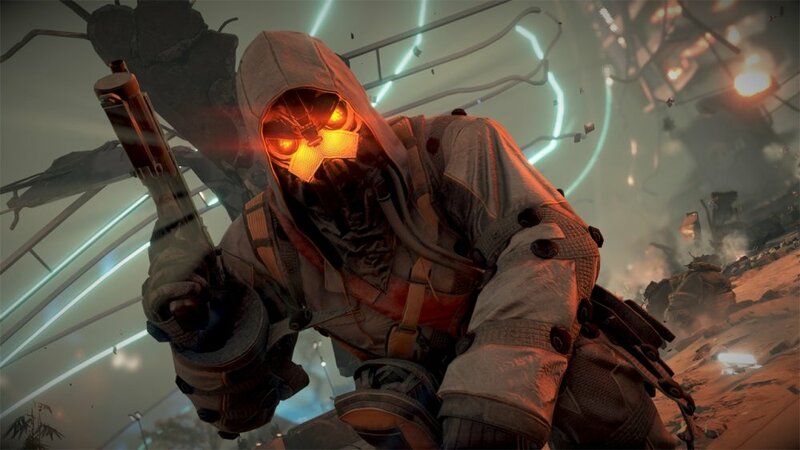 @Mr_Tom_B: Will Killzone Shadow Fall multiplayer run on dedicated servers, or peer to peer? Will there be peer-to-peer hosting at all? It would appear that the Season Pass may well be the way to go for any Killzone players wanting to play the game in co-op. The pack will give you access to the mode as well as 3 co-op exclusive maps. For more details check out the handsome news item we wrote on the pass, or pop on over the the PSBlog and read the rest of Steven Ter Heide's answers. Page created in 0.4681 seconds.